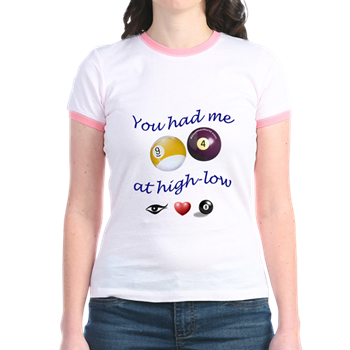 If you are looking for Music or pool t-shirts, THIS IS THE PLACE! 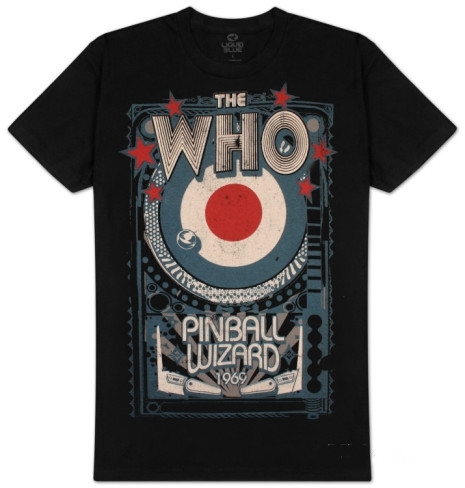 Here are just a few of the artists featured on our t-shirts: Led Zeppelin, The Beatles, Pink Floyd, Sonic Youth, Rolling Stones, Slash, Lynyrd Skynyrd, The Doors, The Red Hot Chili Peppers, The Who, Gorillaz, AC/DC, Rob Zombie, Nirvana, The Velvet Underground, Johnny Cash, Jimi Hendrix, Foo Fighters, The Killers, Bob Marley, Aerosmith, The Eagles, The Misfits, Guns N Roses, Bon Jovi, Pearl Jam and Elvis Presley. 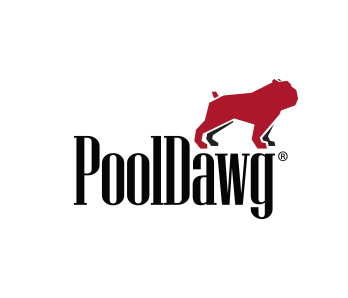 We offer pool t-shirts from DeadStroke, Hustlin USA, Cafe Press, Amazon and Pool Dawg.